Keylite Roof Windows Ltd is the only manufacturer of Roof Windows from the UK and Ireland. The company offers a full range of roof windows, blinds, timber loft ladders, flashings, electric operation kits and accessories and is Europe's fastest growing roof window manufacturer. 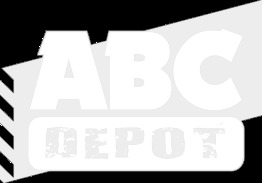 At ABC Depot we can supply any window or accessory from the Keylite range.